The good folks at Kuhn Flooring Gallery received a highly complimentary review on the Yelp website that we’d like to share with you as an indication of what to expect from a full-service flooring company. Susan T. of Coral Springs wrote, “After having a water pipe break under my house and needing to replace the floor in my den, I went to Kuhn’s on a neighbor’s referral. I met with Pelli – who was as patient as one could be dealing with a slightly psychotic woman who, first, had never filed an insurance claim so therefore had no idea that nothing was going to be simple and second, didn’t know laminate vs hardwood, ceramic vs porcelain tile, BUT just knew she needed a floor. “Pelli came to the house – surveyed the damage – asked questions as to how I used the room (a den) and then met with me at the showroom where he efficiently explained my options – made suggestions – understood the trials and tribulations of dealing with insurance companies. In short, Pelli was so much more than a salesman – he was a ‘room visionary’ – very conscious of my finances and my timeline. 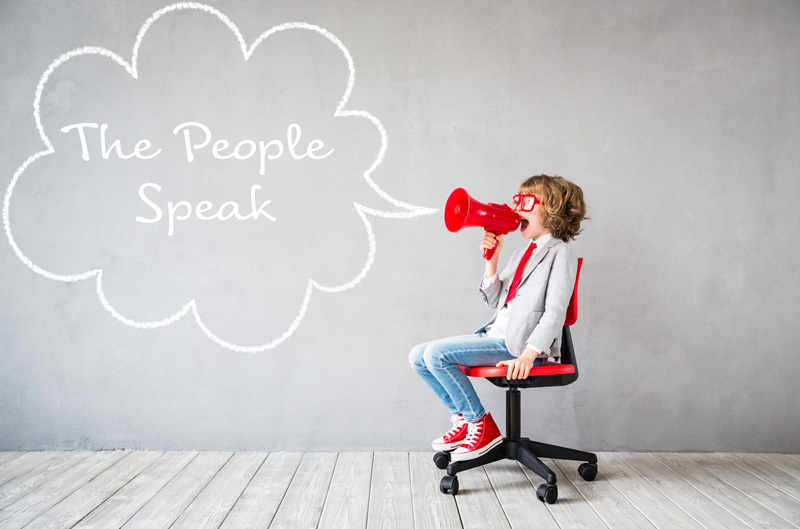 “The installers came on time as scheduled – were extremely friendly and did a great job – the second day – yesterday – they came back to grout and left me with a clean – and I mean CLEAN – new working space. We’re grateful to Susan for the kind words and the many others who give us positive comments after we’ve completed work for them. 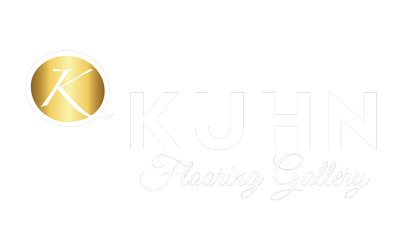 As a full-service flooring company offering business flooring solutions as well as multiple options for the home, Kuhn Flooring Gallery is your Number 1 choice for Florida floors. Call us today!